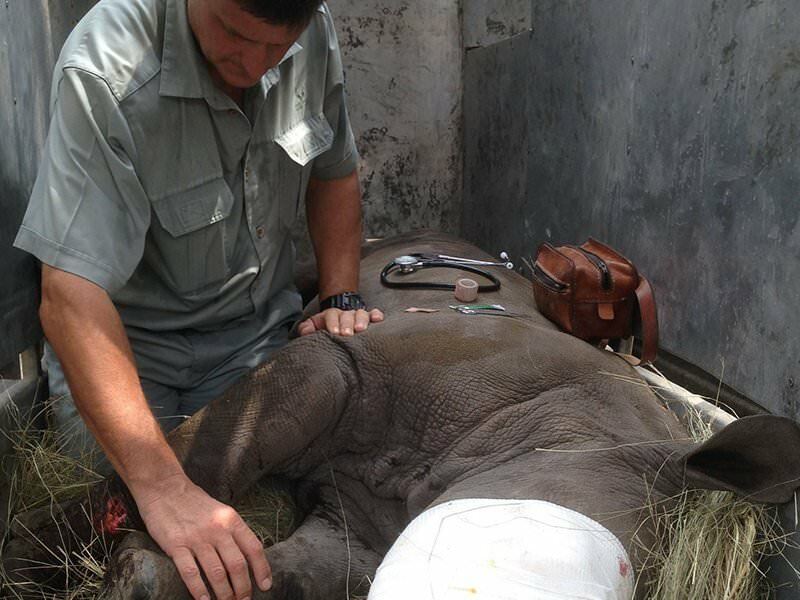 Roll up your sleeves and help save Africa’s rhino population. 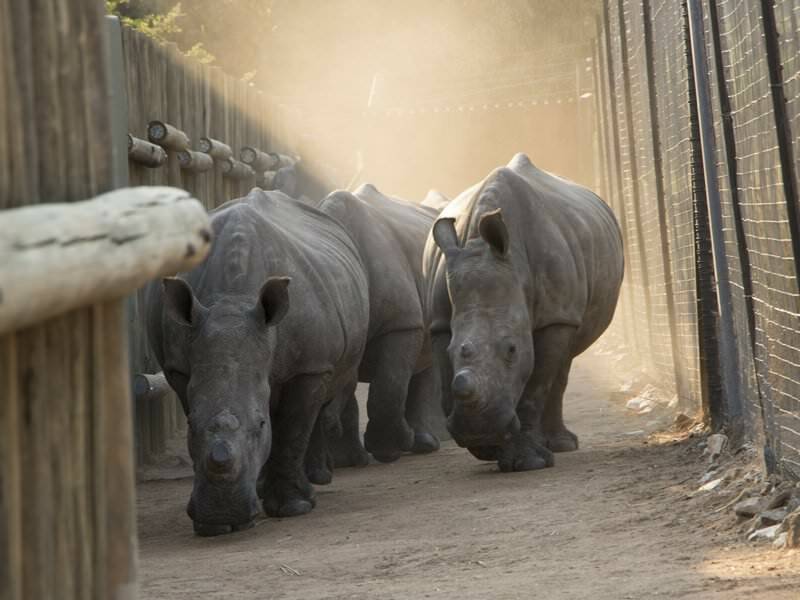 Surrounded by 7,500 acres (3,000ha) of wildlife reserve, Care for Wild Africa Rhino Sanctuary is one of the largest – and arguably the most successful – rhino sanctuary in the world. 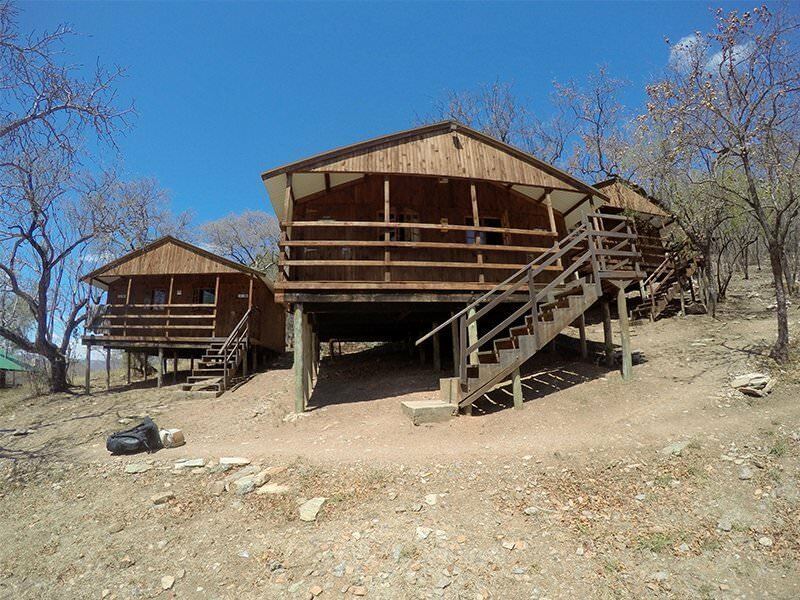 Its gates are closed to tourists but this experience gives you the opportunity to live and work inside this renowned wildlife conservation project. 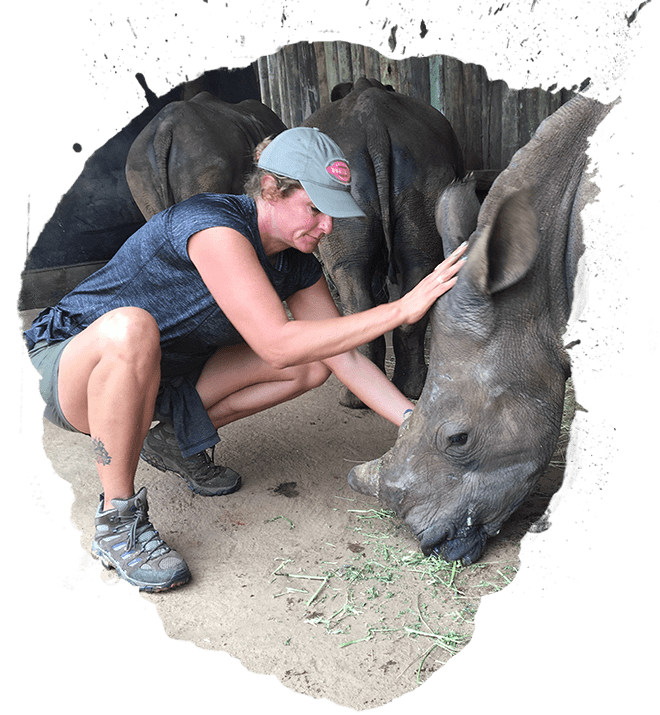 From treating injured animals to bottle-feeding orphaned calves, you’ll find yourself working hands-on in Africa’s fight to save the rhino. 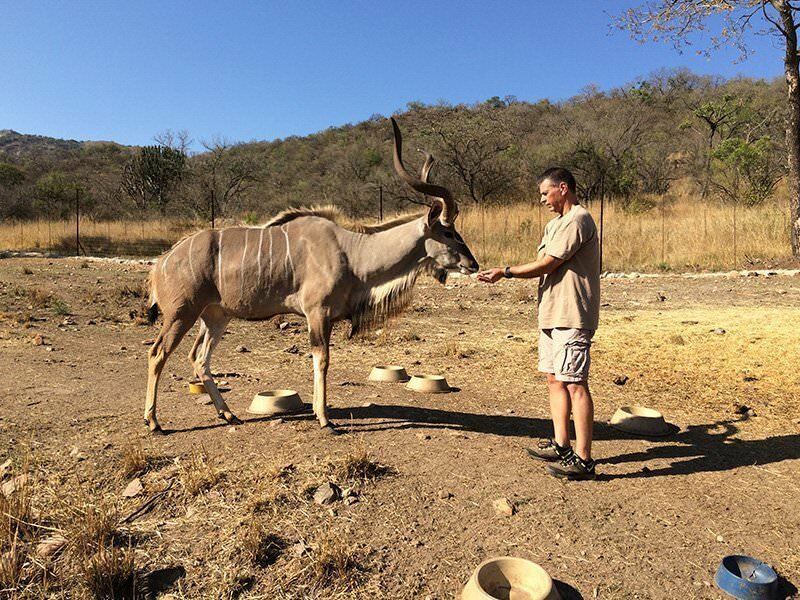 Spending time up close with amazing creatures, you’ll also get an unrivalled insight into their behaviour and individual personalities. 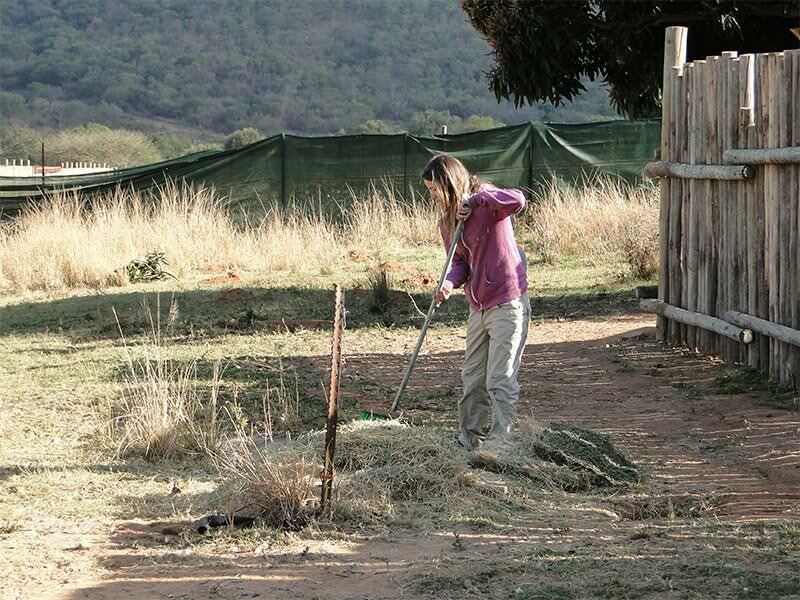 As well as rhino, Care for Wild Africa Rhino Sanctuary looks after many other species, so you could also find yourself helping to care for hippo, lions, meerkats, antelope and even birds of prey among others. 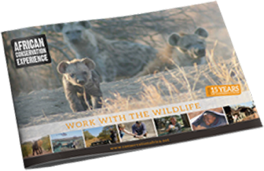 All the time, you’ll be learning about wildlife care from leading conservationists. 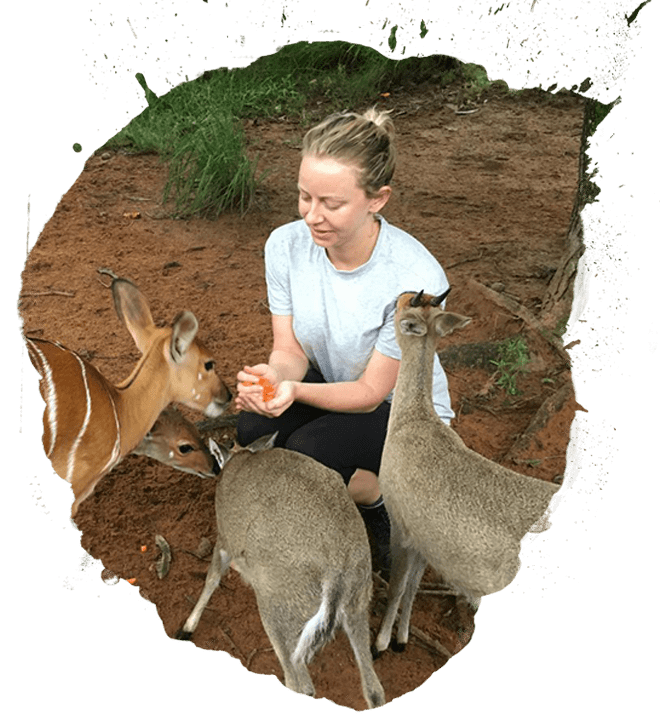 Care for Wild Africa Rhino Sanctuary is a private wildlife rehabilitation centre that exists solely to provide the best possible care for animals.  It doesn’t admit paying visitors or safari tours. 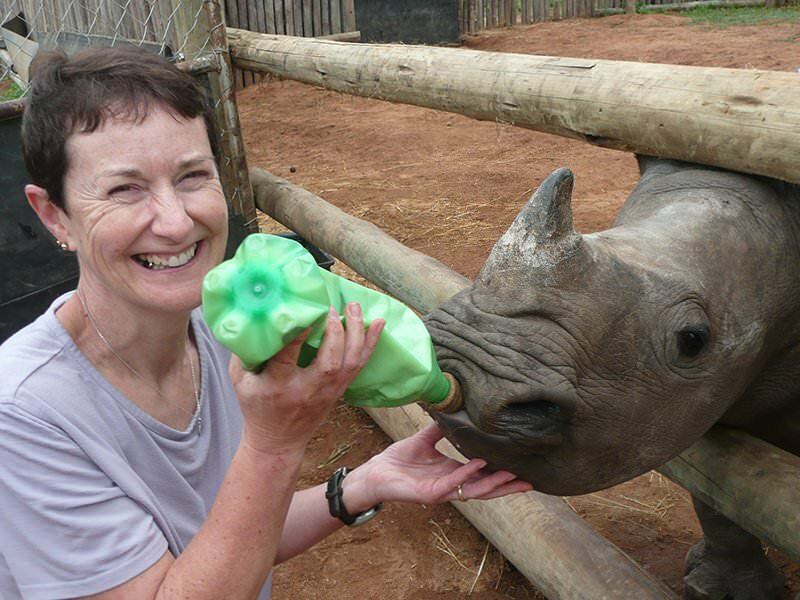 Care for Wild Africa Rhino Sanctuary’s project leader Petronel Nieuwoudt is one of the world’s leading experts in the rehabilitation of rhino, with an excellent track record of releasing animals successfully into the wild. 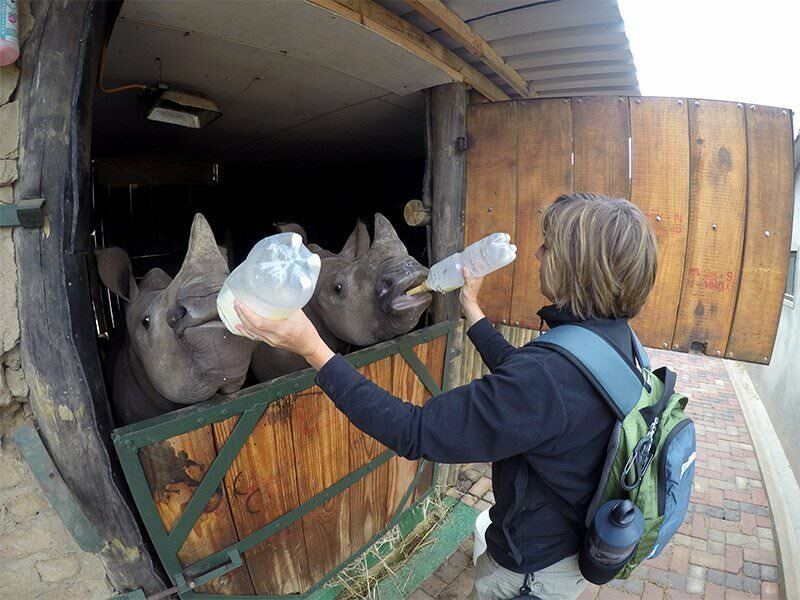 Care for Wild Africa Rhino Sanctuary is the only rhino rehabilitation centre accredited by the National Parks board of South Africa. 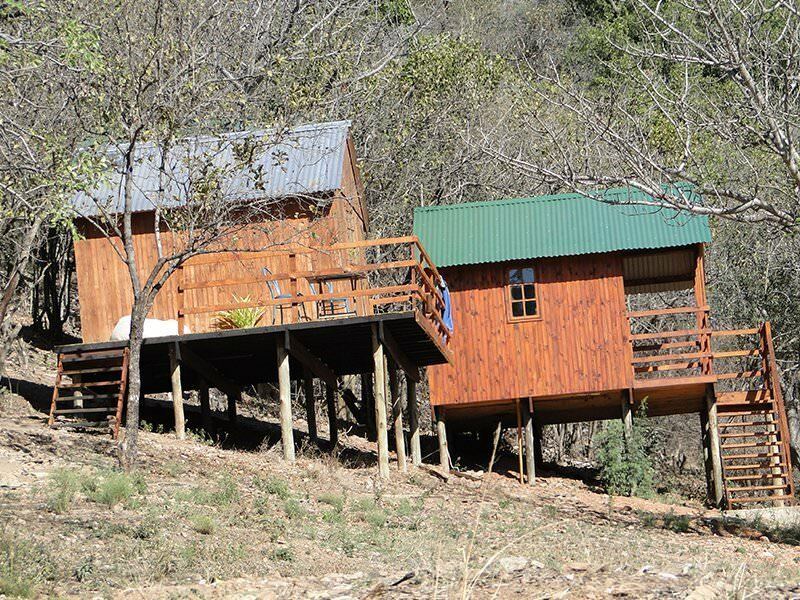 Just 3.5 hours from Johannesburg and only half an hour from the provincial capital, Mbombela (Nelspruit), Care for Wild Africa Rhino Sanctuary has easy access to all the facilities of a major city. 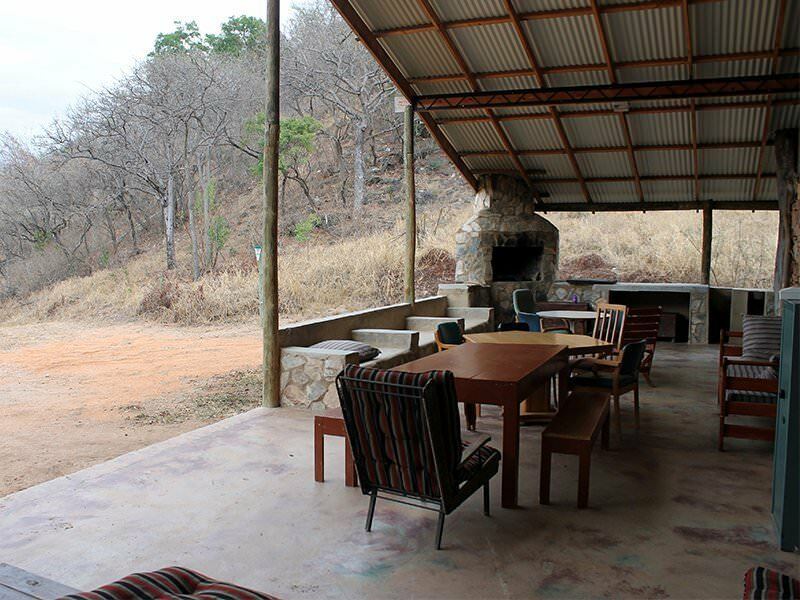 However, it’s also surrounded by 7,500 acres (3,000ha) of wilderness, giving you the feeling of true isolation. 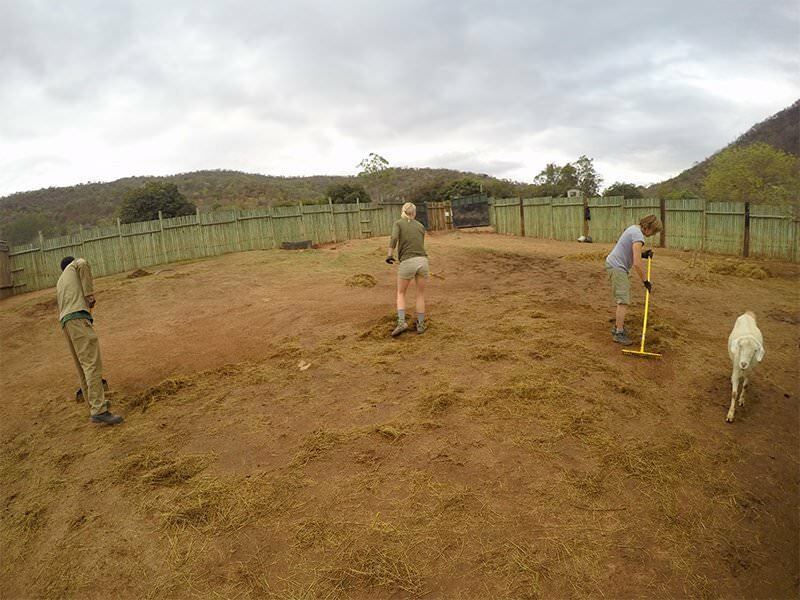 Care for Wild Africa Rhino Sanctuary’s horseback and dog anti-poaching unit are based on-site, giving the project broader conservation impact across the local region. 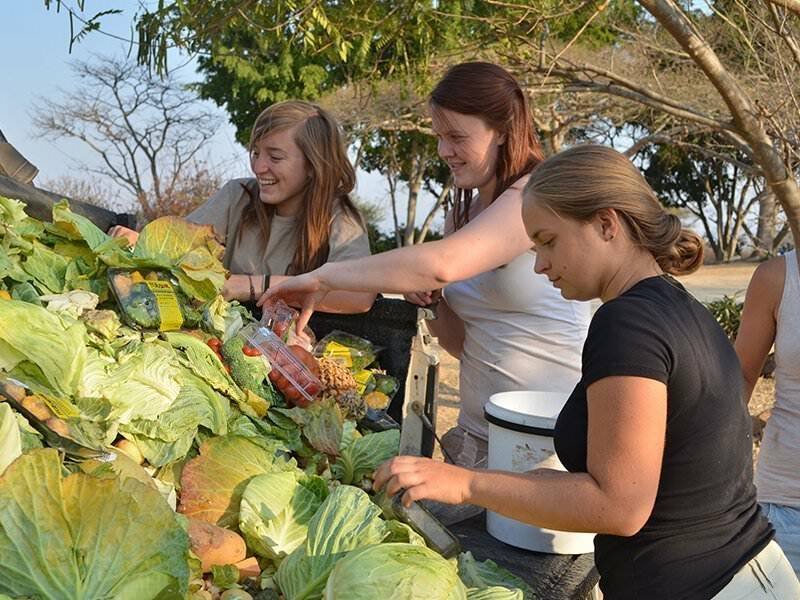 As a volunteer at Care for Wild Africa Rhino Sanctuary your role will be very hands-on. 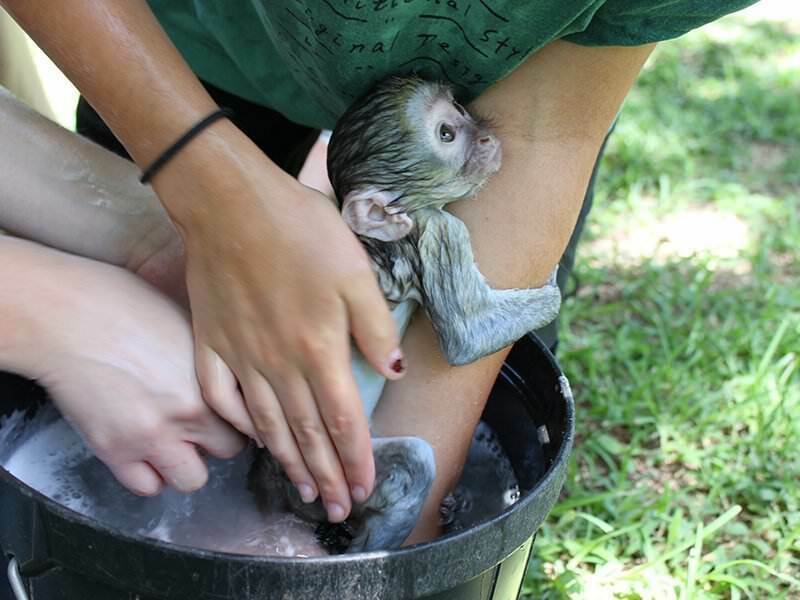 Depending on the animals being cared for and your areas of interest, you’ll get involved in many activities. 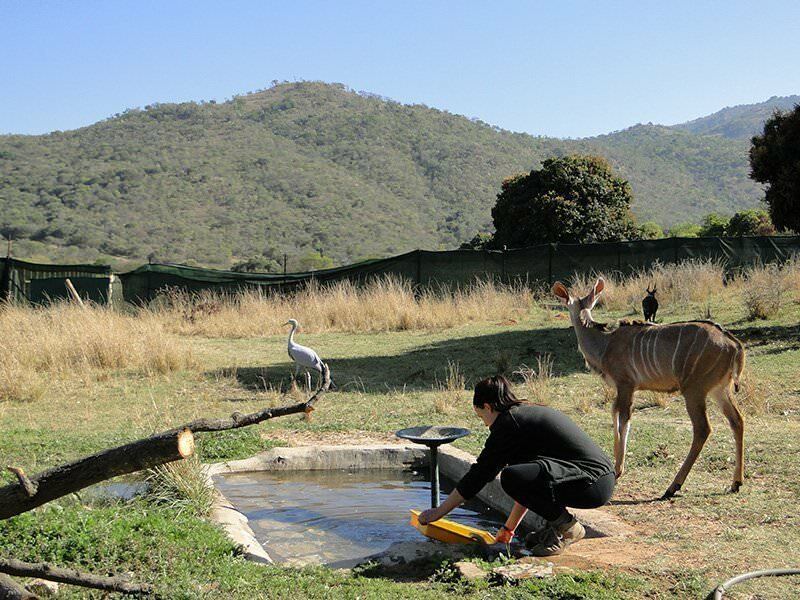 As part of a dedicated team, you’ll help get animals back to full health and begin their long journey towards release back into the wild. 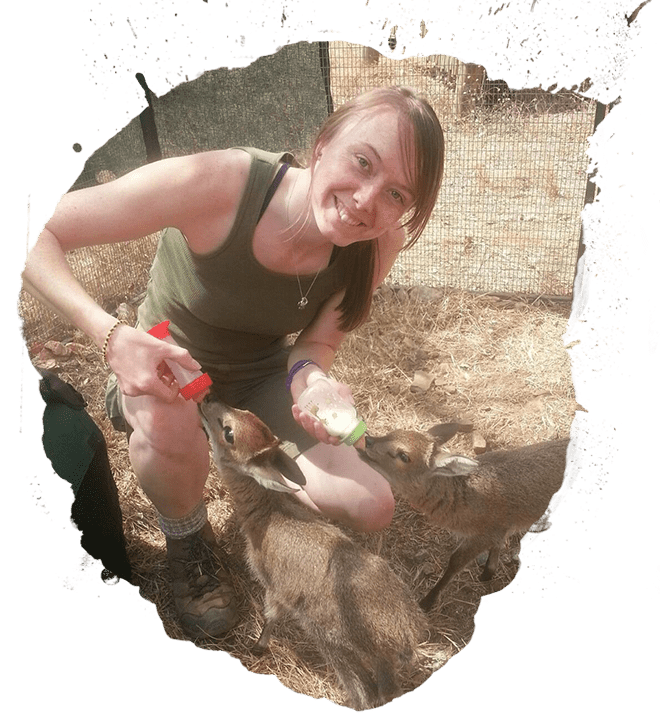 Where a successful release is not possible, you’ll instead help to create a sanctuary for the animals to stay as long-term residents. 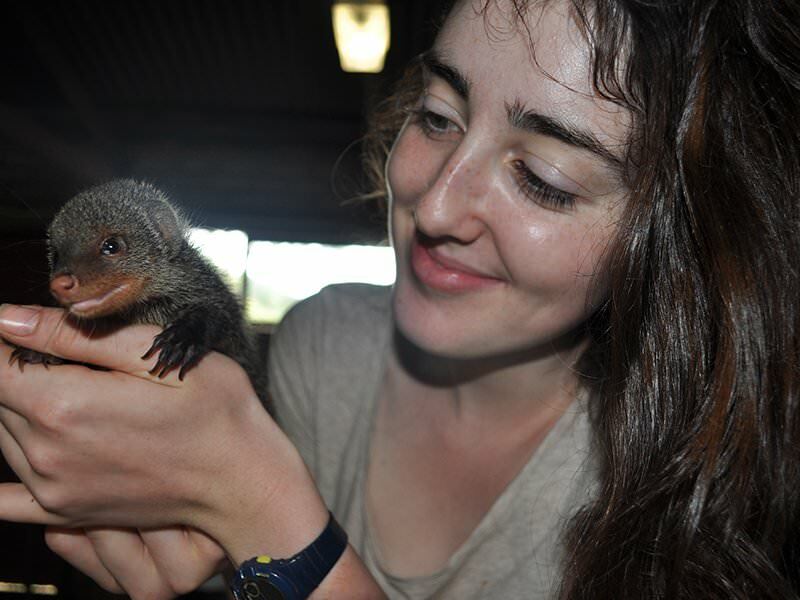 Volunteers like you are vital to the success and day-to-day running of Care for Wild. 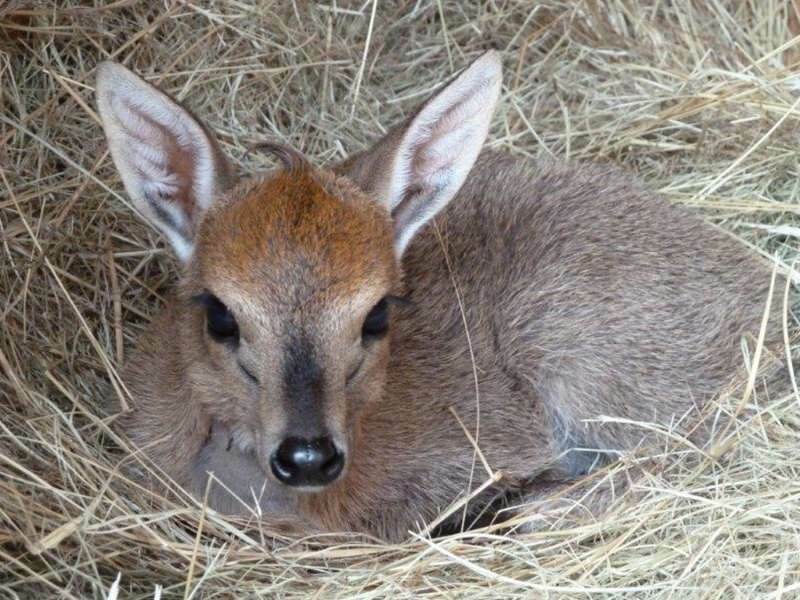 Most animals arrive at wildlife rehabilitation centres with some level of injury or trauma. 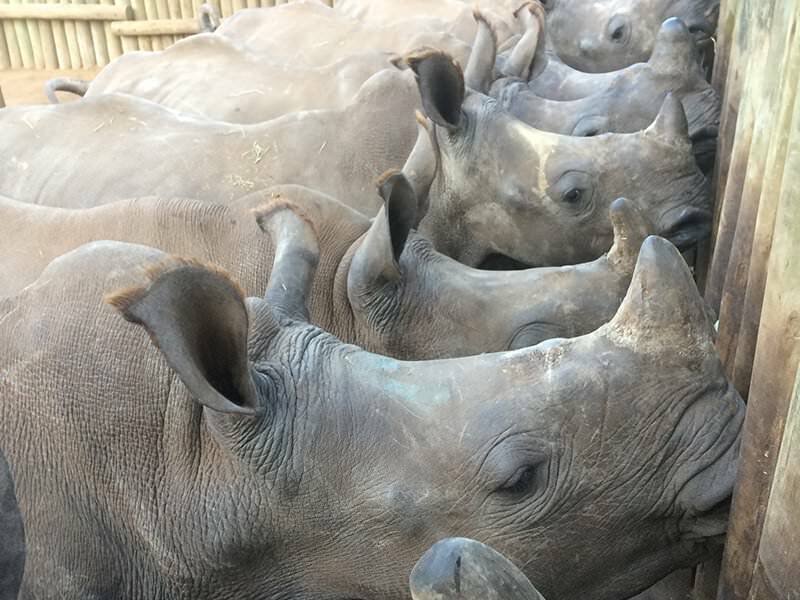 Baby rhino in particular arrive severely traumatised, having suffered the loss of their mother, attacks by poachers and predators. 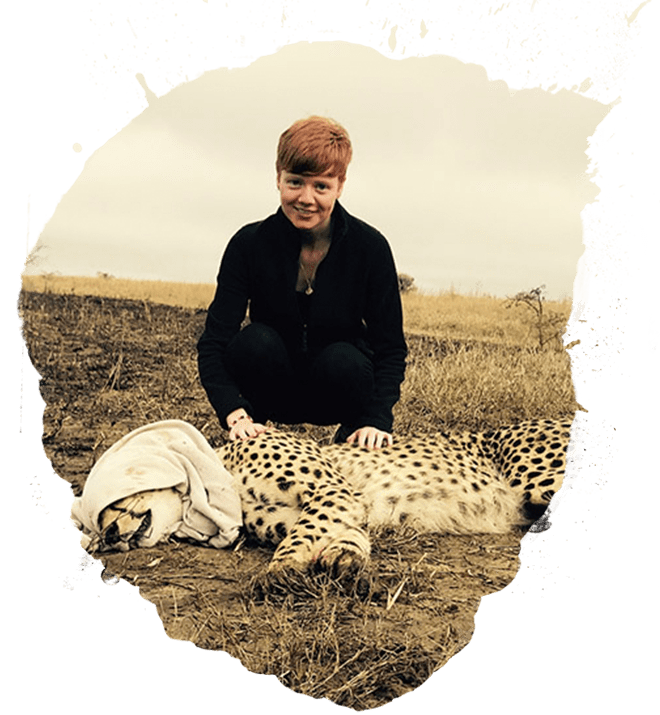 Depending on your level of experience, you’ll work as a vet or nursing assistant to treat wounds and infections, as well as providing intensive care. 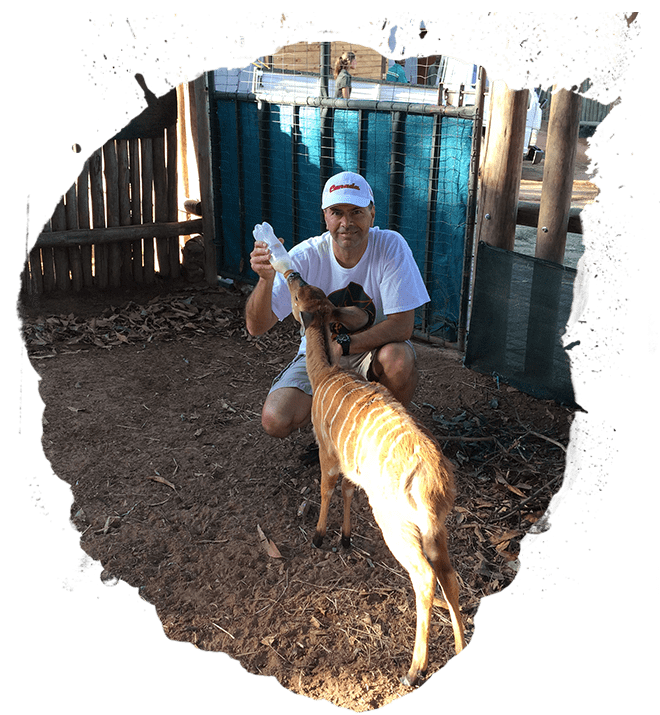 Care for Wild Africa Rhino Sanctuary’s committed and experienced team will provide detailed lectures on the theory behind hand-rearing and infant care. 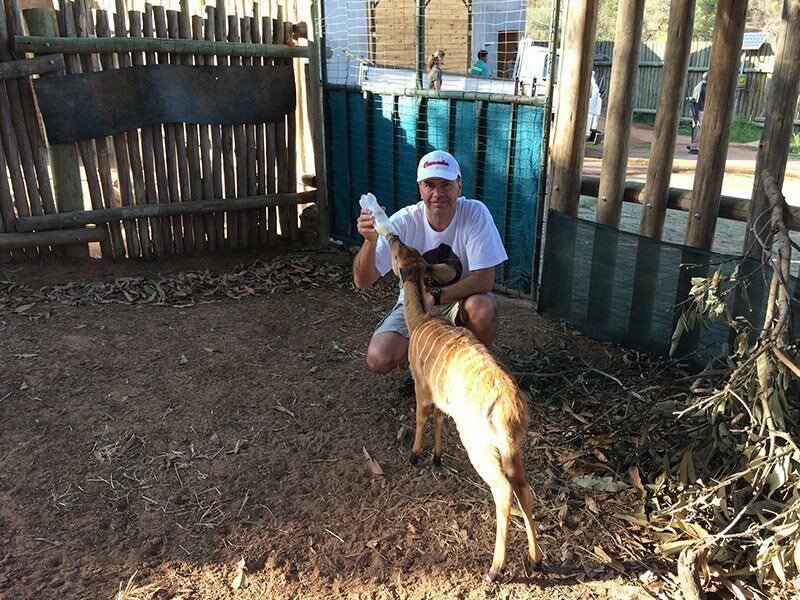 You’ll also take responsibility for the development of individual baby rhino. 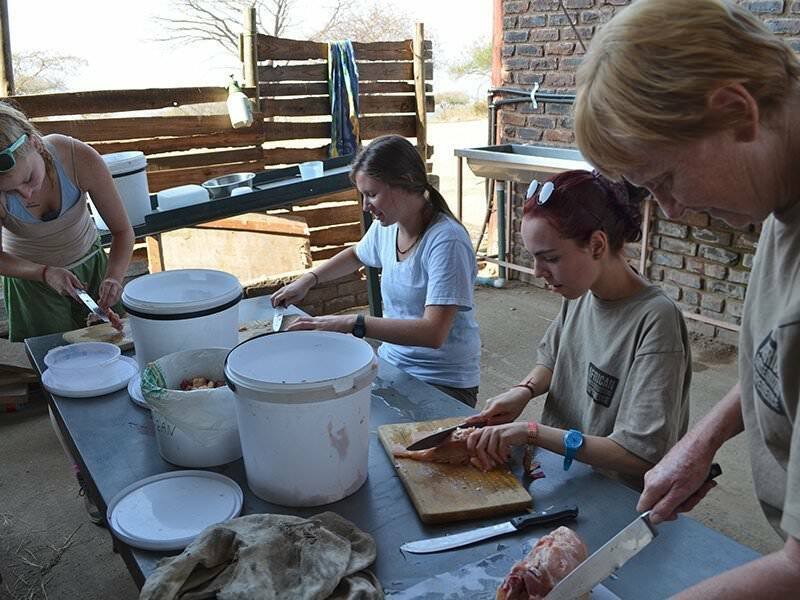 As well as gaining all kinds of practical work experience (which you can read about under the ‘do’ tab), you’ll learn about the behaviour, biology and conservation of rhino and other species. 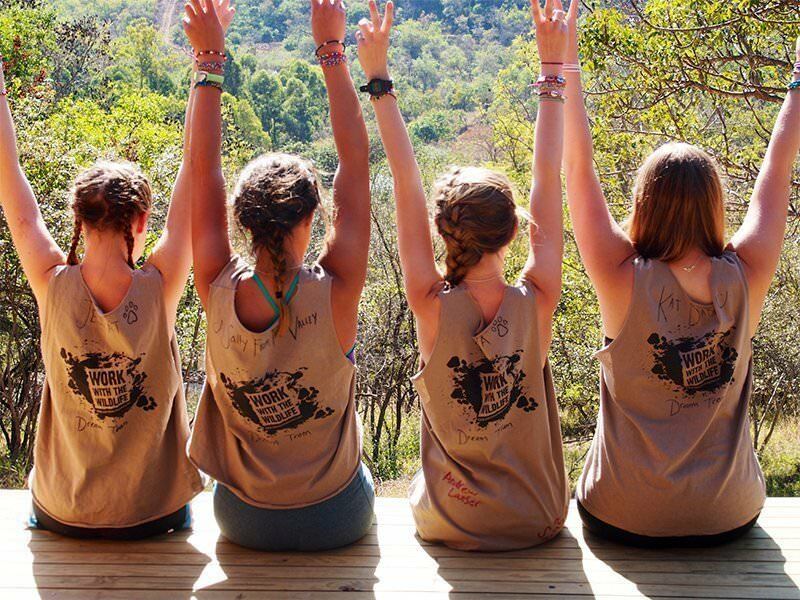 You can volunteer at more than one project during your time in Africa. 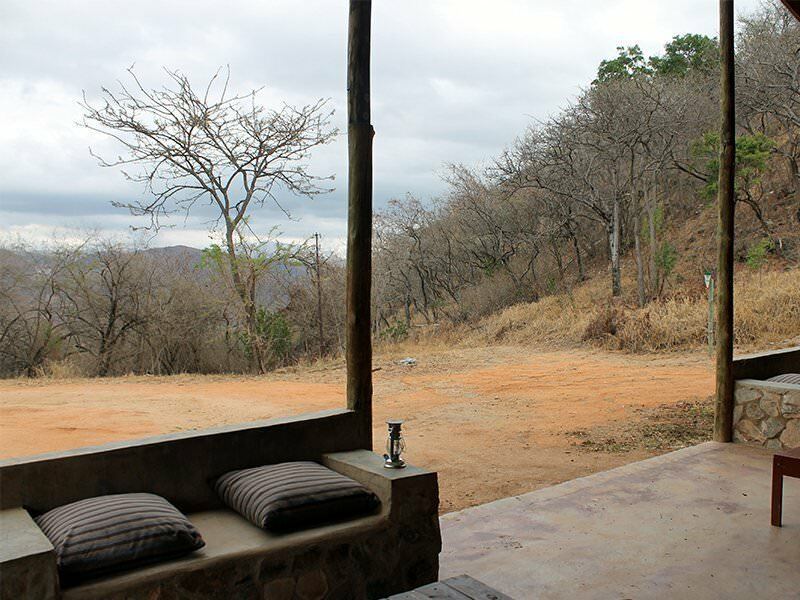 Please contact us for a bespoke quote including travel arrangements between locations. 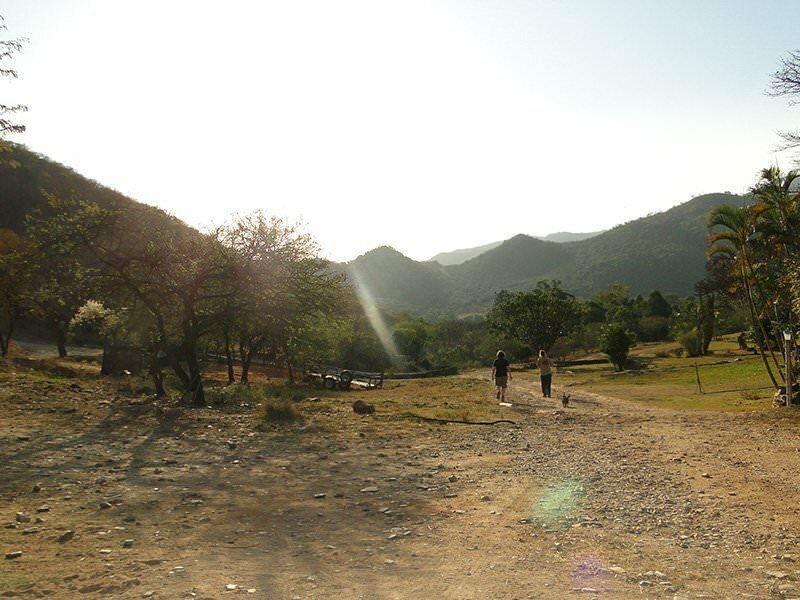 What an experience that was! 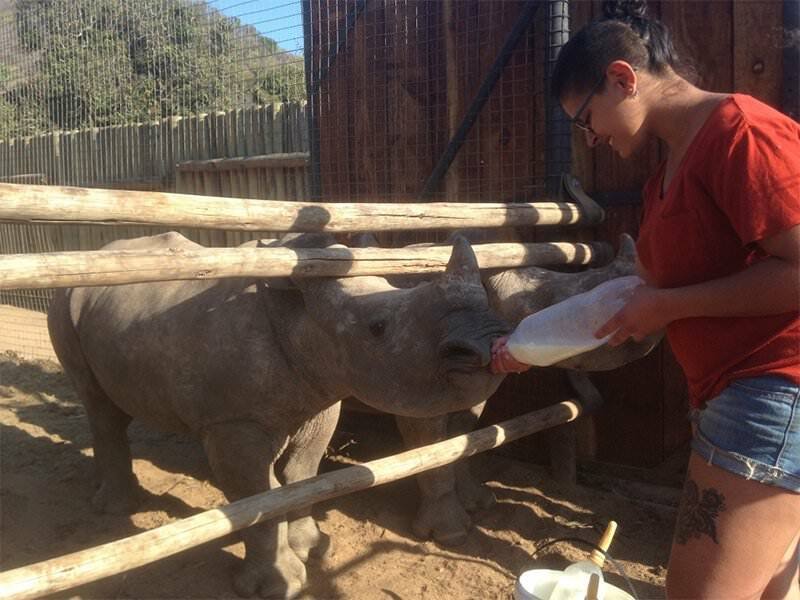 Bottle-feeding baby rhinos was simply amazing. 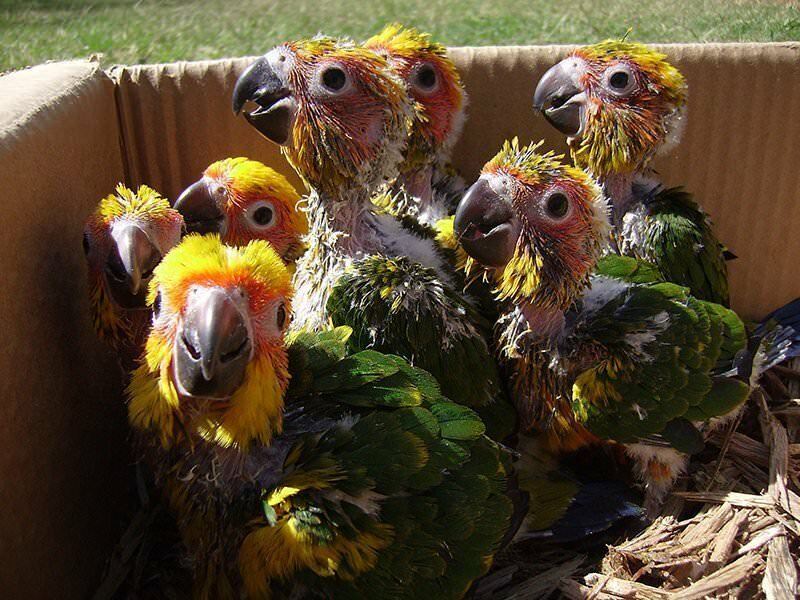 Looking into their eyes, I saw their beautiful souls each and every time I fed them. “And I get to do this every day for two weeks”, I thought to myself.